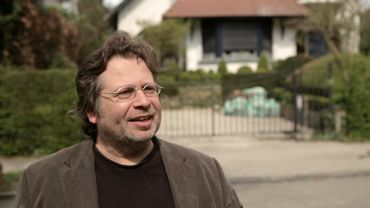 Harald Endisch is a German laborer who fell into unemployment after a period of illness. He tells of the influence of the German system on his everyday life. 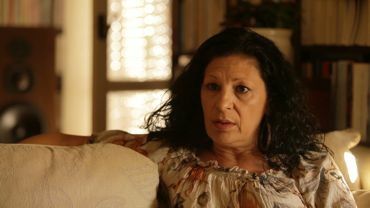 Jaime and Lucia decided to fight their eviction with the help of La Pah. Cristina Pantzou is a Greek journalist. Government employee with the Federal Financial Services and former journalist for Solidair magazine. 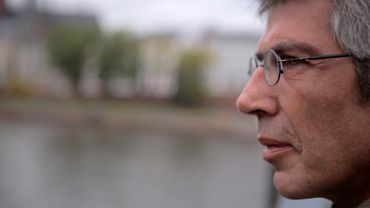 As a member of the research department of the PVDA (Belgian Worker’s Party), focusing on financial and fiscal themes, he has been responsible for a number of spectacular revelations. To only name a couple: about enterprises that barely pay taxes and about the presence of a number of the Belgian wealthy in fiscal paradises. Author of many books on these themes, most recently “Les riches aussi ont le droit de payer des impôts” (“The rich, too, have the right to pay taxes”). A big number of studies and articles are available on his website. 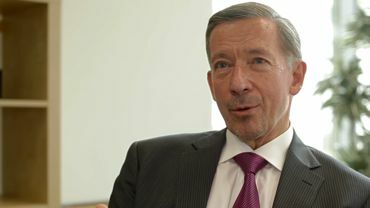 Guido Ravoet is the Chief Executive of the European Banking Federation, an interest group that represents over 5000 European banks. Robert Halver is the leading economist for the Baader bank in Frankfurt and a regular speaker for the international financial media. 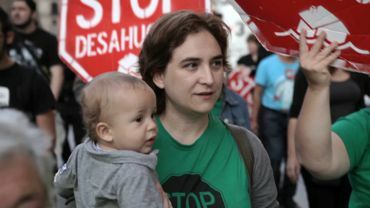 Ada Colau is an activist and spokeswoman for La Pah (Plataforma de Afectados por la Hipoteca – “Platform for those affected by the mortgage”), a platform that fights against the numerous evictions in Spain. 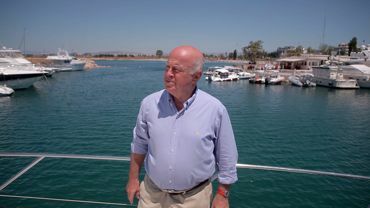 Nicolas Vernicos is a ship owner and one of the most influential entrepreneurs of Greece. The group Vernicos owns dozens of ocean vessels and is active in the financial, tourism, real estate, and retail industries. 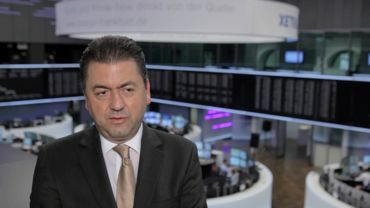 Vernicos is the president of the international Chamber of Commerce-Hellas (ICC). 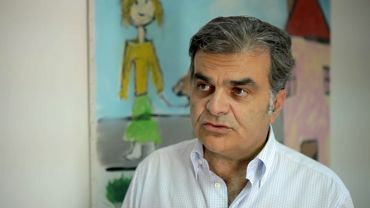 George Protopapas is national director of S.O.S. Villages in Greece, an NGO that offers a new permanent home to abandoned children and orphans.